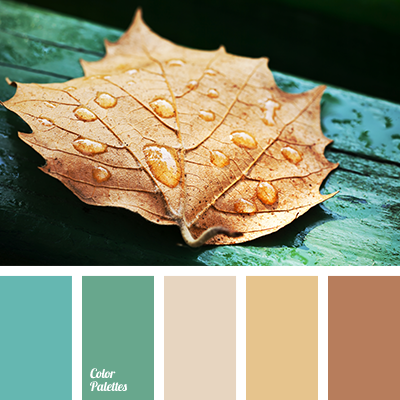 Olive green, sienna, beige-pink, neutral dark blue. 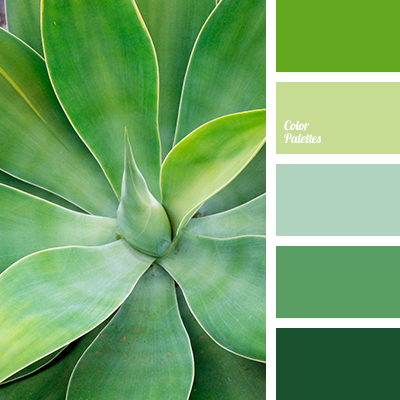 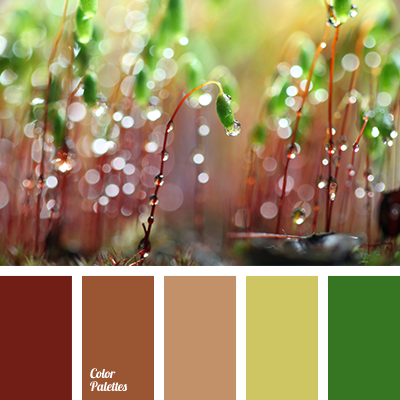 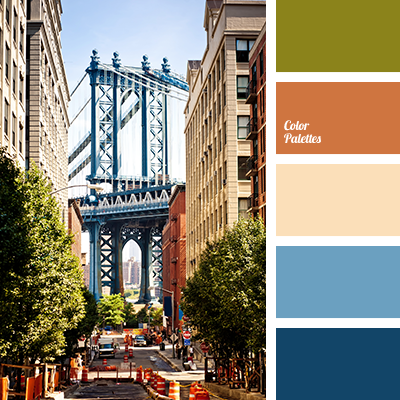 This color scheme can be used for a bright classic style of the external design of a cottage. 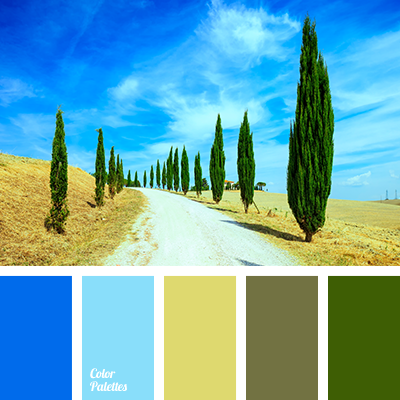 For example: the alternation of blue and olive green tiles upon the light self-colored walls with light blue or sienna windows and door frames.